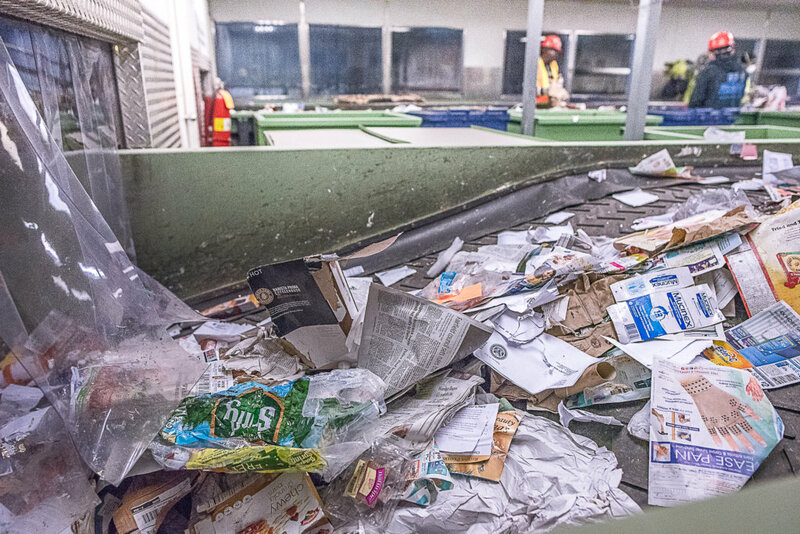 Mainers' — and Americans' — poor recycling practices are shutting down some municipal programs, straining others and raising costs for taxpayers statewide. LEWISTON — A man driving a pickup on a recent Friday pulled up to the huge recycling bin at the Lewiston Solid Waste Facility on River Road. He got out of his truck and tossed out a large black trash bag, despite a posted sign announcing plastic bags are not allowed. He dashed back in his truck and drove off before Solid Waste Superintendent Rob Stalford, who was standing nearby, had a chance to tell the man trash and plastic bags are not allowed. 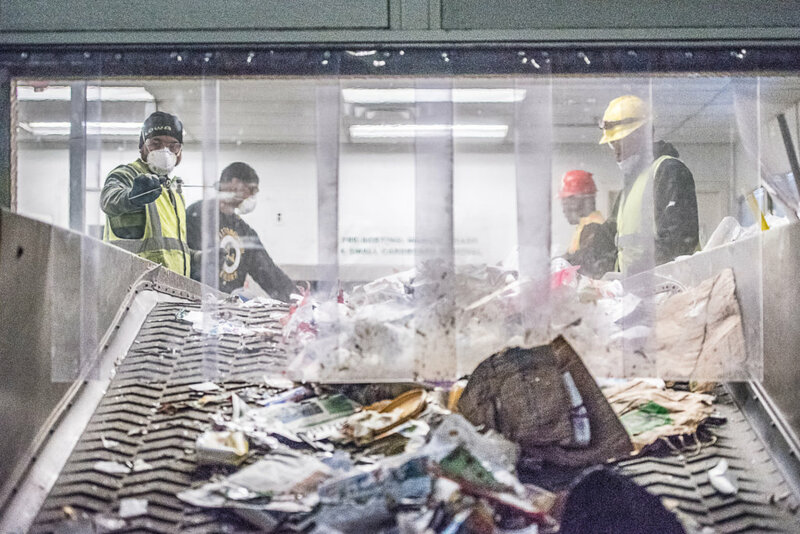 The problem, say Stalford and other experts, is that attitude — “I don’t want to deal with my waste, so you deal with it” — is creating a crisis that is raising costs for all taxpayers. People who throw their trash and other nonrecyclables into recycling bins are “contaminating” the value of the materials that can be recycled, raising town removal costs and prompting buyers of recyclables to stop buying because they’re fed up with dealing with trash. The result, say experts: Nationally and in Maine, many municipalities are recycling less, unable to find markets for recyclables and facing rising costs for their programs. A few Maine towns, including Manchester and Gouldsboro, have made headlines because they’ve ended recycling. Other towns are rethinking single-stream recycling and are asking residents to go back to sorting their recyclables. Looking at the black trash bag and other trash bags arriving at the waste facility, Stalford said there could be items in those bags that are recyclable. “But the bags are not going to be opened and the contents emptied out. They will end up in the landfill,” he said. Now, instead of getting paid for mixed paper, municipal recycling programs have to pay to get rid of it. The same with some plastics. 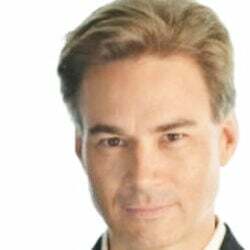 Not all materials have lost value, Horton said. 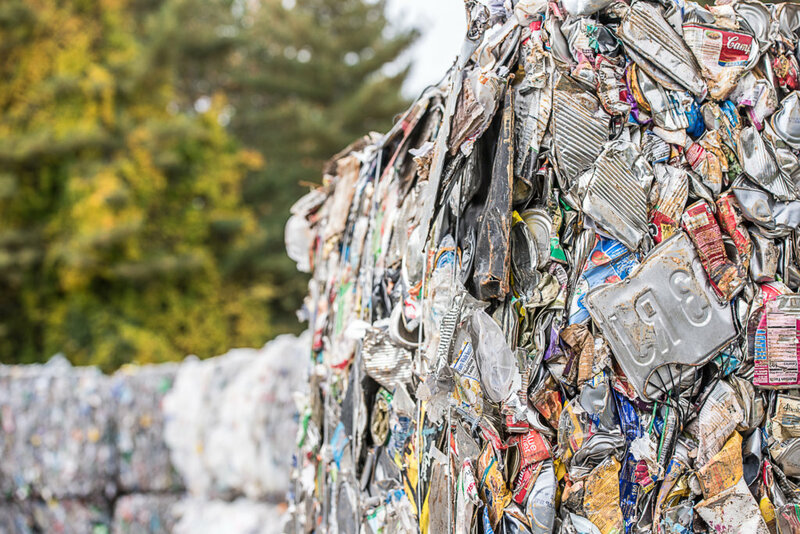 Recycled higher-grade plastics, including milk jugs and metal cans have held their value. “Office paper is sky-high,” he said. But mixed paper is the biggest material in recycling bins, often making up half, Horton said, and the market for it has crashed. 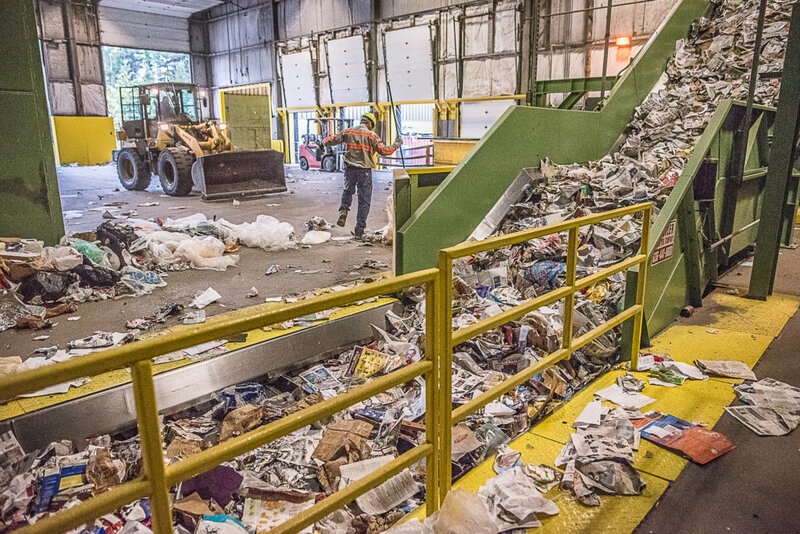 Experts say single-sort recycling, which is the method used in Lewiston, Auburn and many other Maine municipalities, has contributed to consumers’ sloppy recycling habits and the resulting contamination that’s hurting the entire recyclables industry. 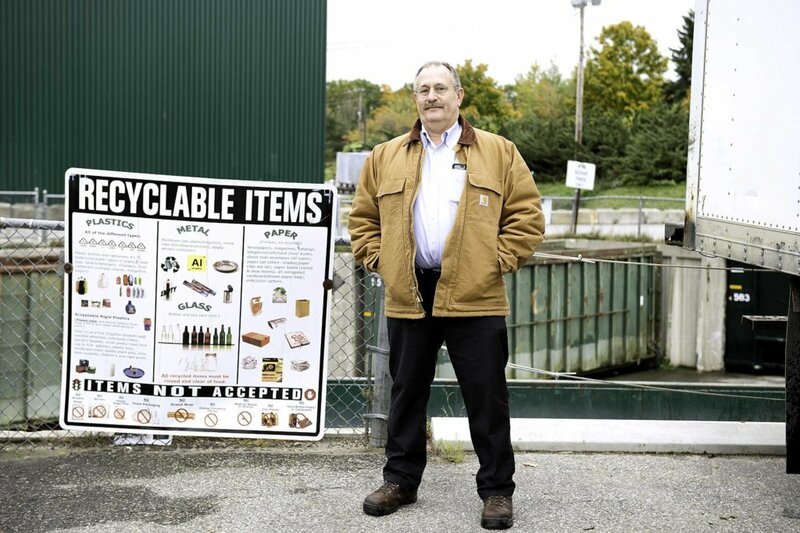 In Turner, the future of recycling is an ongoing budget topic, said Town Manager Kurt Schaub. 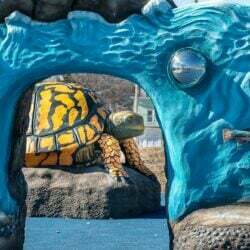 The town’s solid waste budget saw the largest increase this year in recent memory, “which is completely the result of the cost of recycling,” he said. Turner started single-sort recycling three years ago. Since then, the worldwide market has changed, he said. “What was costing us $20 a ton (to sell to a recycler) is now $120 a ton, which is 60 percent more expensive than if the material was delivered to an incinerator,” Schaub said. It cost Turner $82 a ton to give its waste to the Mid Maine Waste Action Corp. in Auburn, which generates electricity from the process. In Lewiston, recycling costs are not going up at the moment because of a deal the city has with Casella Waste Systems, which takes Lewiston’s recyclables for nothing until 2026, in exchange for Casella using Lewiston land for its recycling facility. Recycling rates in Lewiston-Auburn are among the lowest in Maine. Lewiston’s recycling rate by residents is 11 percent, but the actual percentage is lower, according to Stalford, because a municipality’s recycling rate doesn’t count what’s later pulled out as contaminated. Auburn’s recycling rate is 8 percent, according to the city. Auburn’s recycling is also handled by Casella. So far Auburn’s recycling costs have not gone up, but the city is expecting costs will rise, Public Works Director Dan Goyette said. 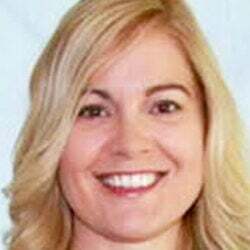 Casella takes recyclables for Lewiston-Auburn, Biddeford and a number of other towns, Casella spokeswoman Rachel Washburn said. 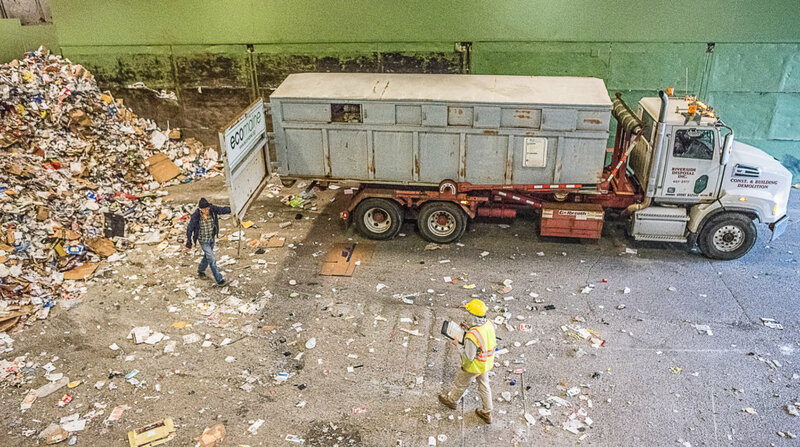 Three years ago Casella took recycling materials without charging a tipping fee. 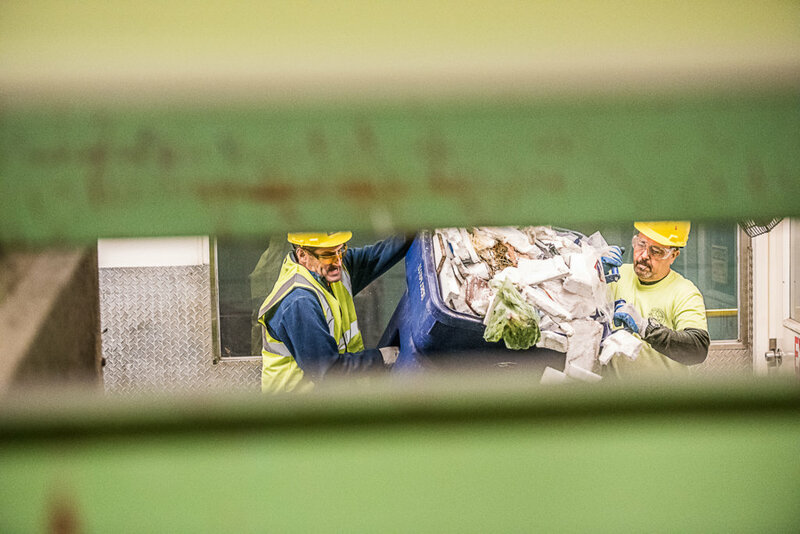 Now towns and cities must pay a disposal fee of between $75 and $125 a ton for recyclables at Casella because of the higher costs of dealing with contamination and shrinking markets, Washburn said. Regarding contamination, Washburn said too many people “wish-cycle,” meaning they put things in the recycle bin that they hope can be recycled. At ecomaine, a Portland-based nonprofit waste handler, the changing market and increased costs mean solid waste fees will rise from $70.50 to $73 a ton in July, spokesman Matt Grondin said. Ecomaine’s costs have risen as it has had to pay for more workers at its recycling facility to pick waste out of recycling bins, which has included bags of trash, propane tanks and computers, Grondin said. 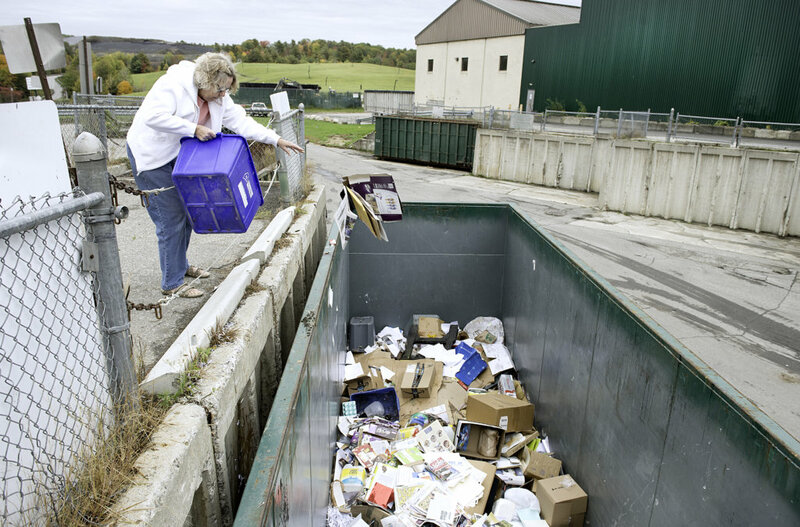 In May, ecomaine, which incinerates solid waste and recycles for 73 towns and cities comprising about 400,000 Mainers, stepped up enforcement, inspecting loads as they come in and assessing fees on contaminated materials. The more stuff that can’t be recycled, the higher the fee. As an example, Grondin said, if a load of recyclables is about 10 percent non-recyclable materials, the sender is charged an extra $35 a ton. That’s starting to encourage cleaner loads, he said. Meanwhile ecomaine has increased education, getting the word out to consumers about what can and can’t be recycled. Education is needed in Lewiston, said Marie Murphy, a veteran city worker who tends the gatehouse at the Solid Waste Facility on River Road. When Lewiston’s recycling facility opened in 1991, “our superintendent went to the Rotary, to businesses, to the chamber, to all the schools to educate people” about recycling, Murphy said. In recent years the city hasn’t done any education. “There’s never any money in the budget for that,” she said. When Lewiston started zero-sorting in 2011, “people got lazy: ‘Just throw it all in and call it good,'” Murphy observed. 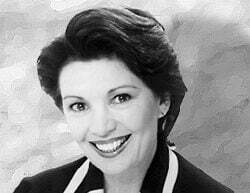 People need to understand what can and can’t be recycled, she said. Often something that’s not recyclable locally, like a Styrofoam meat tray, has a recycling number on it. That leads many to assume it’s fine to throw it in the bin. 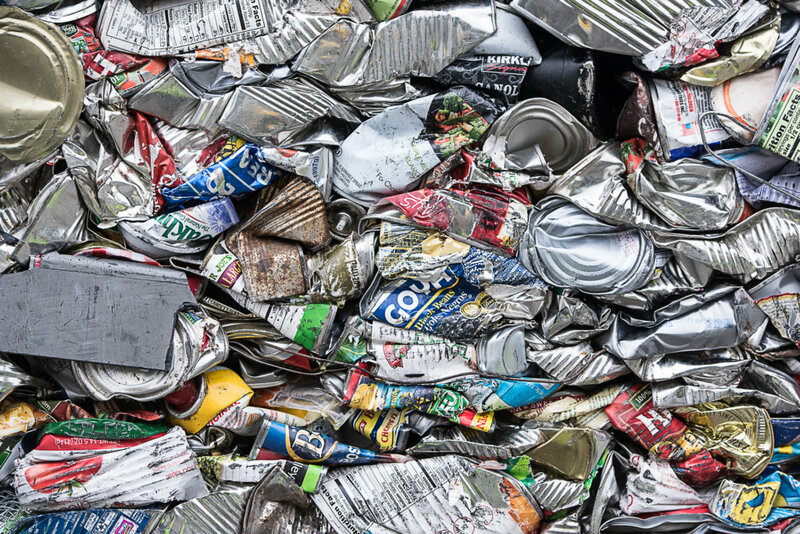 Despite the market, many people want to recycle, and understand that recycling is better for the environment, uses fewer raw materials and doesn’t contribute to climate change, Secrest said.